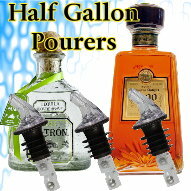 Why choose Measured Liquor Pourers Precision Pour spouts? 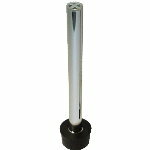 Precision Pour measured liquor pourer standard style spouts are our most cost-effective spouts. 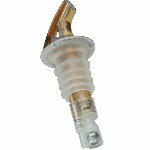 The lack of a collar and a fliptop seal keeps the purchase price down, but the performance of the spout is undiminished. 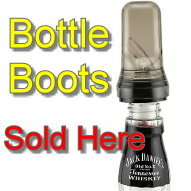 Precision Pour measured liquor pour spouts benefit your customers as well. 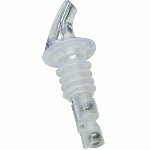 Customers appreciate the flavor of an accurately poured cocktail and the consistency, one drink to the next that comes from using Precision Pour spouts.